Where did the flat white originate? The origins of the flat white are a hotly debated topic. 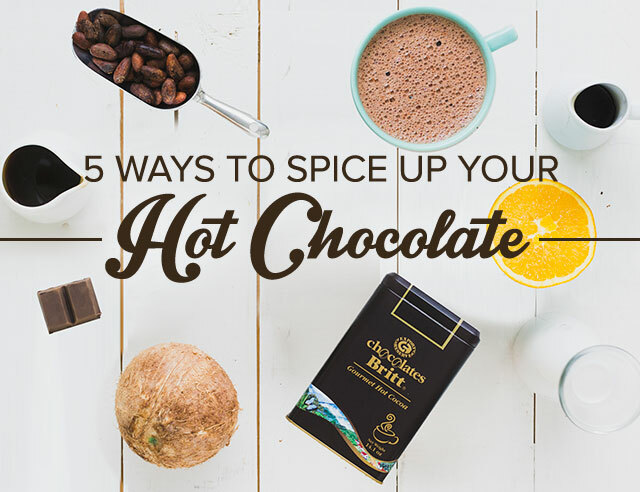 Traditionally, Australia has taken credit for the birth of this tasty drink, but New Zealand natives are adamant that the drink originated within their country. The New Zealanders claim the flat white was first invented by Derek Townsend at the DKF Café in 1984. Australians counter that the true inventor was Fraser McInnes, who coined the term “flat white” to describe an incorrectly frothed cappuccino in 1989 at Café Bodega in Wellington. It’s impossible to definitively state which country first discovered this style of brew, but it’s a safe bet to assume that both countries discovered this new brew at around the same time. 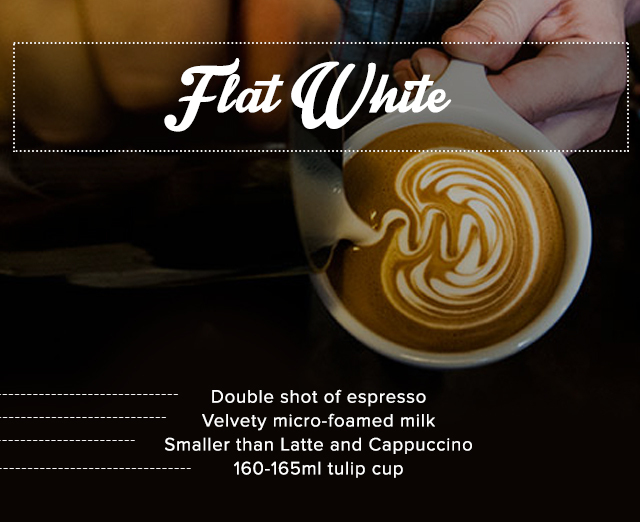 So…what exactly is a flat white? Well, even after all of the research we did, there’s still no cookie cutter answer to what a flat white is exactly, so to come up with our own, we took note of the commonalities found between all of the different descriptions we read to bring you this: The long answer is that a flat white is a blend of micro foamed milk poured over a single or double shot of espresso to create a sleek, velvety texture. To make a flat white, milk is free poured over the espresso, completely intertwining the two liquids. The key to a proper flat white is microfoam—milk steamed using a steaming wand to create frothed milk with bubbles so tiny they are barely discernible. Correctly pouring and steaming microfoam is essential to blending a flat white correctly. To prevent the milk from breaking into bubbles, it must be steamed at a consistent temperature spread evenly throughout the liquid. This luxurious microfoam provides a subtle creamy taste, allowing coffee to be the true star of the flat white. The ideal serving size for a flat white is a 160-165ml tulip cup—much smaller than the glass size typically used for lattes and cappuccinos. So what’s the difference between a flat white and other coffees? 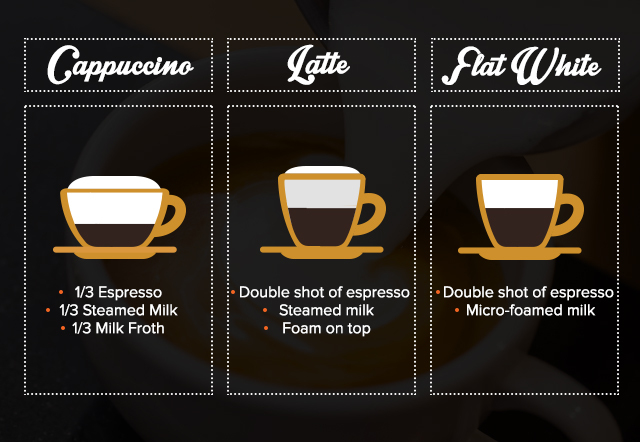 Because of different pouring methods and understandings of how to make lattes, the flat white is often incorrectly described as “a smaller latte.” While it’s true that lattes, cappuccinos, and flat whites are composed primarily of steamed milk and espresso, the amount of coffee, method for steaming and pouring the milk, and container the drink is served in greatly differentiate these brews. Cappuccino features a thick layer of foam, while a flat white requires milk to be blended in with the drink, creating a silky texture. A flat white is the opposite of a dry cappuccino. Dry cappuccinos result in thick, frothy foam and no liquid milk, while a flat white results in zero frothiness, and rich, velvety milk. Cappuccino features stiff foam and feels like drinking bubbles with a bed of coffee hidden at the bottom. Drinking a Flat white tastes like a more delicious version of plain espresso. Cappuccino is a 6 oz beverage, Flat White is a 5 1/12 oz beverage. Flat White has less froth and milk than a latte. The milk used in flat whites is velvety and not diluted with foam, this results in a stronger drink that uses a smaller serving size to deliver the same amount of coffee. While lattes are generally served in glass, flat whites are best appreciated when served from a ceramic cup. The most important thing to know about this coffee from down under is that its bark is as good as its bite. In other words, it lives up to the hype. The flat white is a small, no frills drink that packs a strong, flavorful punch and is ideal for coffee explorers everywhere. Here’s your chance to venture into coffee expert (snob) territory. 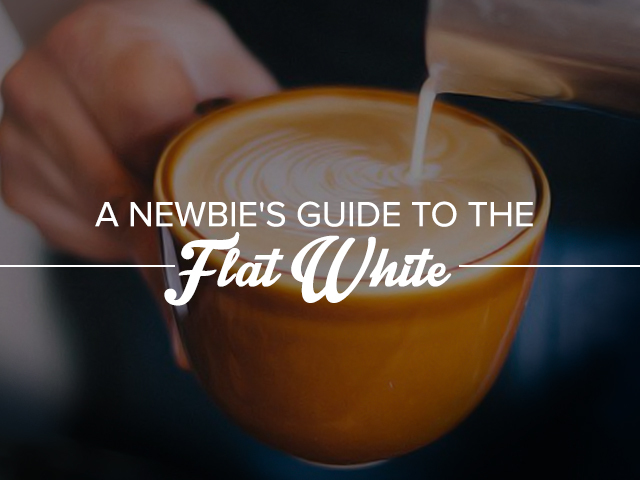 Now that you know how to distinguish a good flat white from a faux one, the next time you’re at a coffee shop we want you to order a flat white and assess the drink using the guide above. THEN come back here and tell us about it.